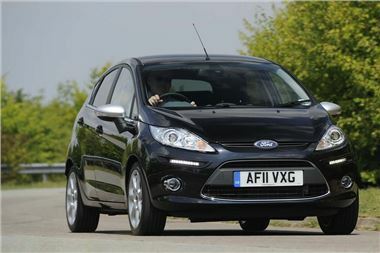 As well as reporting on the refreshed Fiesta range announced today, we’ve also been out driving them. The 1.6 ECOnetic is now available in Zetec and Titanium trim as well as Edge, and in two new colours: Mars red and ‘Fashionista’. 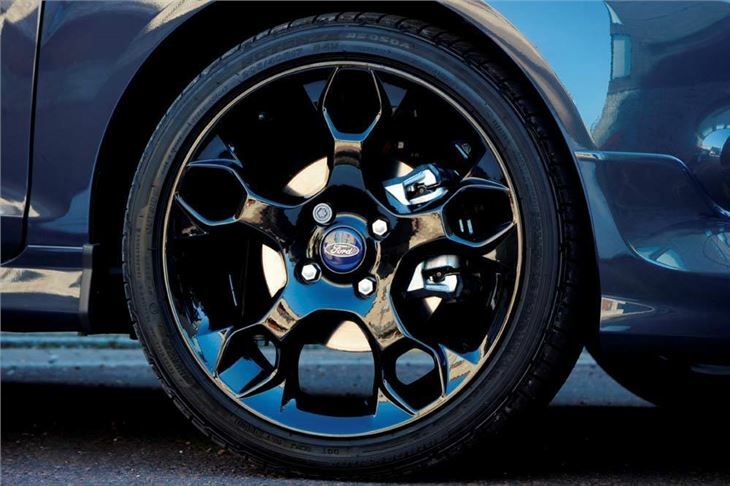 Improvements involve a change of final drive ratio from 3.37 to 3.05, which gives 35mph per 1,000rpm in 5th, and optimised low rolling resistance 175/65 R14 Michelin Energy tyres. These bring a drop of 3g/km CO2 to 95g/km and an EC combined figure of 78.5mpg. Out on the road, it will pull 5th at 40mph even uphill, the 175/65s give excellent ride comfort, and on a 32 mile trek involving Chiswick, the M4, the M25, the M3, the A316, Brentford, including lights and traffic jams, we averaged a creditable 70.2mpg on the meter. Prices are from £13,895 for the Edge, £14,445 for the ECOnetic and £15,645 for the Titanium. 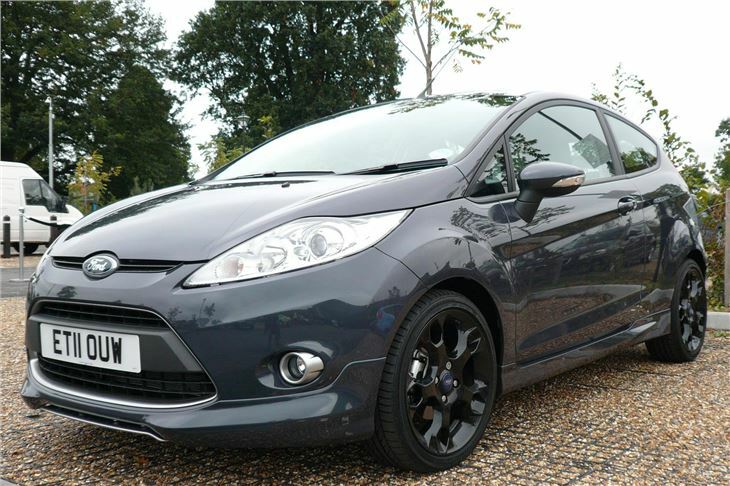 Fiesta ECOnetics use engine electronics rather than a dual mass flywheel to minimise stresses on the transmission. 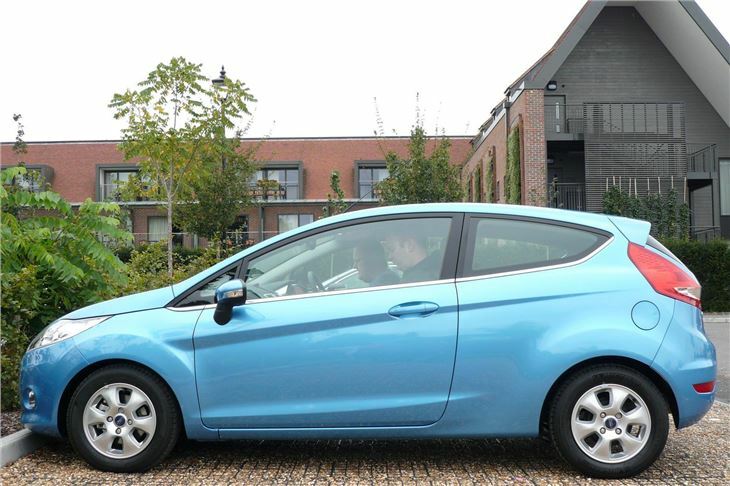 Another new Fiesta is the Centura 1.25 available at £13,395 for the 3-door and £13,995 for the 5-door. 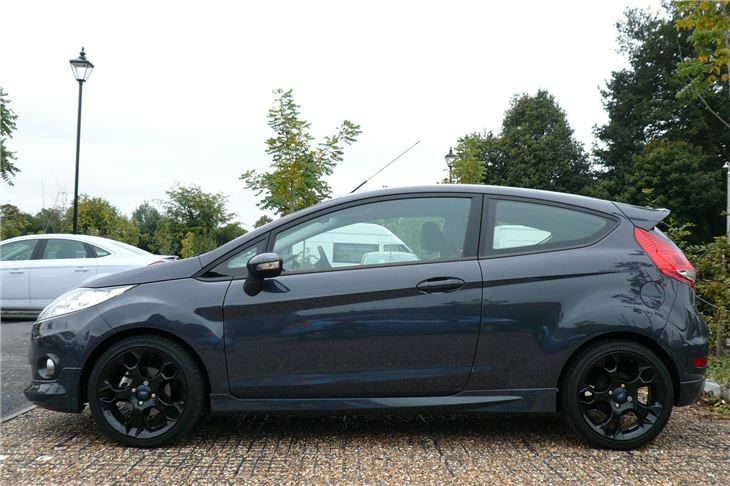 Offered only in black, it comes with £1,800 of extras including automatic headlights, automatic wipers. 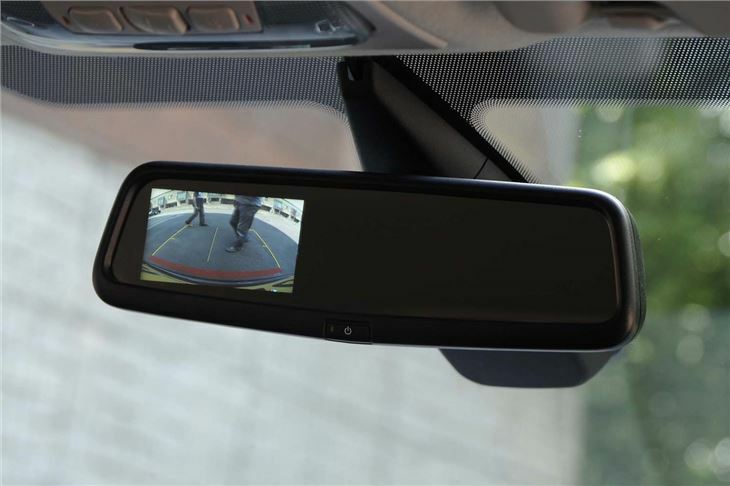 LED DRLs, parking sensors and a rear view camera with its display in the rear view mirror. 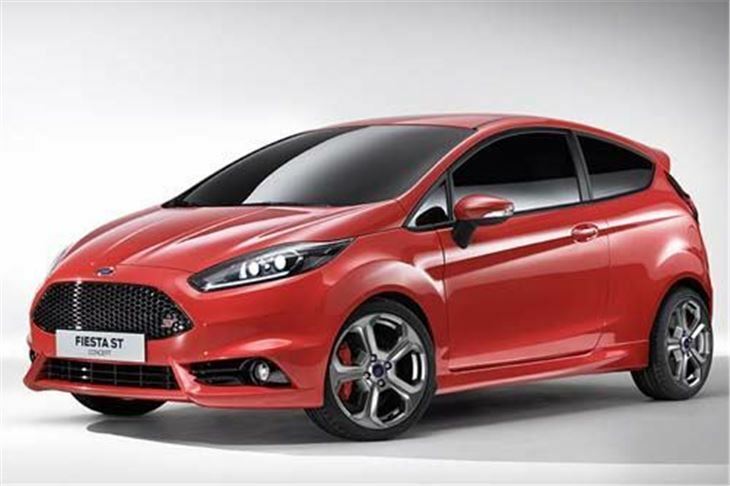 Pending arrival of the Fiesta ST, the new sporting Fiesta is the Metal. 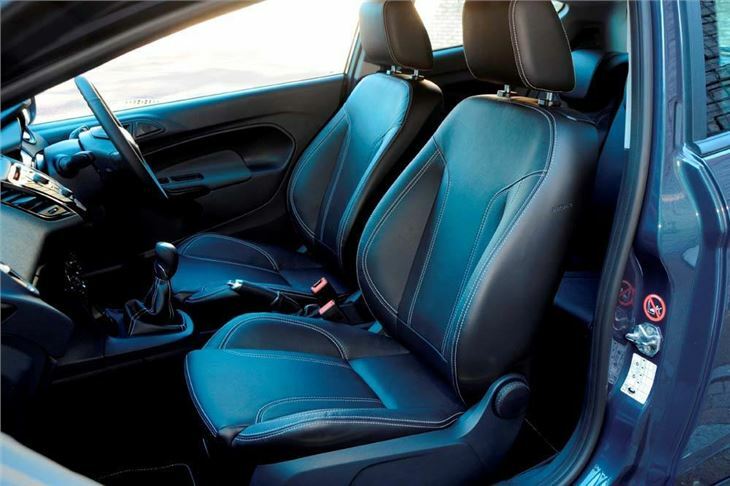 That comes on black 17” wheels with 40 profile tyres has smart black leather sports seats and boast 134PS with 160Nm torque from its 1.6 litre Ti-VCT engine. 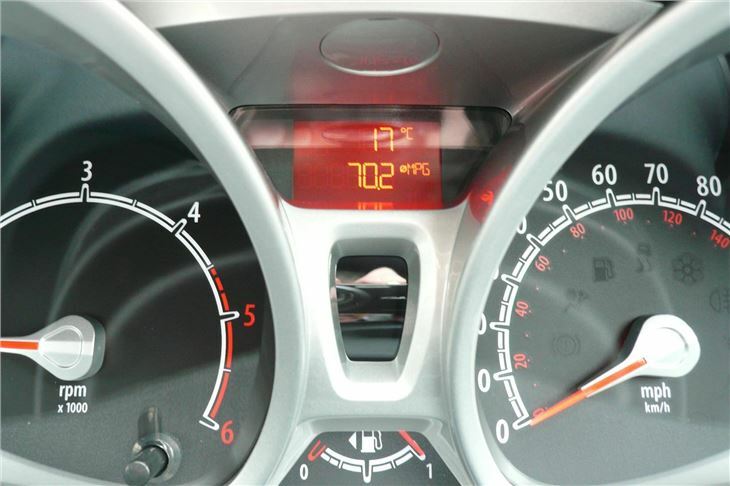 On the same route as the ECOnetic it was running at much higher revs and turned in 42.3mpg. 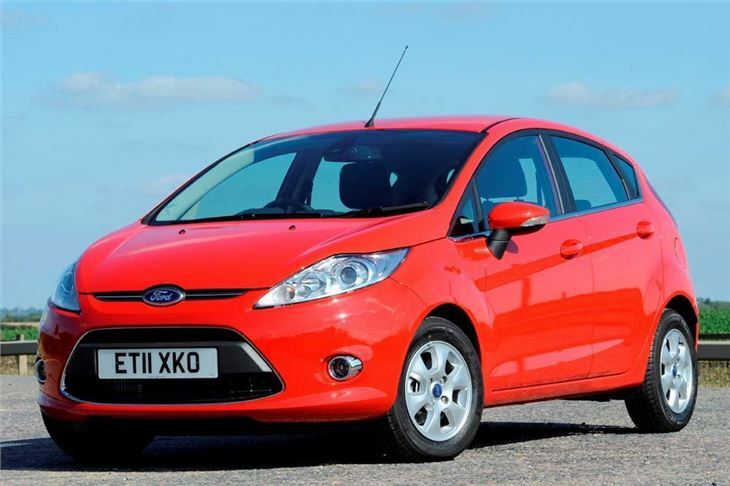 Three door Fiesta Metals start at £15,695 before your negotiations begin.